A new mandatory solar power ordinance in San Francisco makes for some very good renewable energy, and energy efficiency, news. 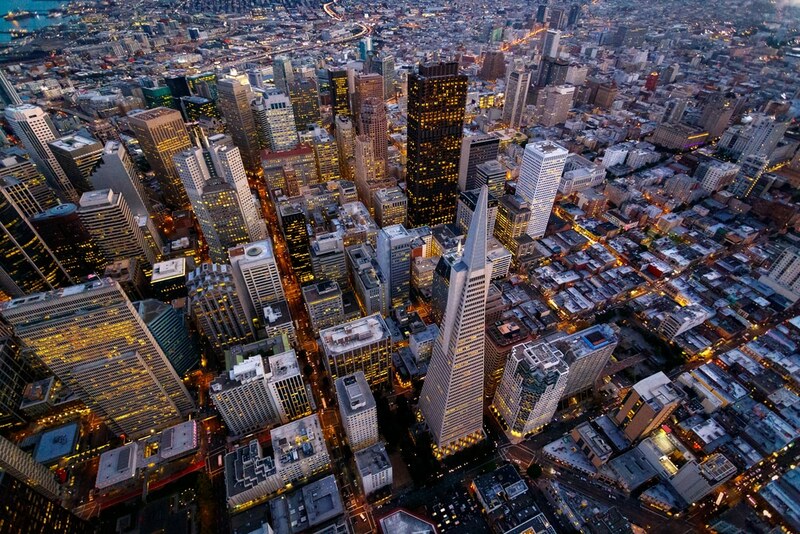 The San Francisco Board of Supervisors has unanimously passed the Better Roofs regulation to “fight climate change and reduce reliance on fossil fuels.” As reported by treehugger, the move, which requires new buildings to go from solar-ready rooftops to solar-actual, represents a huge step toward the city’s goal of powering the city with 100% renewable electricity by 2025. Specifically, this means San Francisco builders of all commercial or residential structures with 10 or fewer stories must now include solar power panels. California’s energy standards mandate that 15% of the roofs atop new “small and midsized” structures, also 10 stories or less, be solar-ready. In a press announcement, supervisor Scott Wiener said this law provides a way to turn unused roof space into a partner with the city’s sustainable and renewable energy policies. As reported by ConstructionDIVE, San Francisco is not new to progressive energy policies like this. A spokesman for the US Energy Information Administration indicated this requirement appeared to be a significant first step for a municipalities enacting such a requirement. We anticipate other municipalities will keep their periscopes up to see how this measure is being utilized.